It’s a story that happens daily – in Nashville, in Davidson County, in Tennessee, and in every part of the United States. Somewhere, parents decide that splitting up makes sense for them. However, there’s something else that’s out of place. If you’re in this position, beware. Nothing good can come of alienating your children’s affection for their other parent. What is parental alienation? It boils down to a basic concept. Children are entitled to the love and affection of both parents. When mom or dad speaks poorly of the other parent, it can stress the relationship. In the eyes of experts – and the law – it can cause irreparable harm. 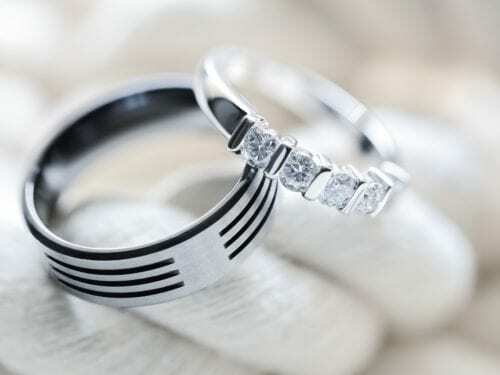 Take for example the husband who catches his wife involved in an extramarital affair. More than likely, he’s both hurt and angry. However, undermining the mother to their teenage kids stands to hurt them. Here’s another thought. Children are the product of both parents. Speaking poorly of mom or dad ultimately plays with the child’s self-identity. Besides, at some point, they make their own assessments. The courts do not view attempts at alienating affection in a positive light. However, disparaging remarks represent just part of the problem. When the court orders custody or parenting time, there is an expectation of compliance. Nothing is set in stone when it comes to custody and parenting time. With good cause, the court may modify existing orders. Such was the case in the matter of William Thomas Fiala v. Kelly Lauren Fiala, decided by the Court of Appeals at Nashville. According to the fact of the case, William Thomas Fiala and Kelly Lauren Fiala divorced in 2013. The parenting plan named Kelly as the primary residential parent of the couple’s minor son. In the meantime, William enjoyed 104 days of parenting time with the child, which included one overnight per week and every other weekend. In August of 2015, William asked the court to change the existing parenting plan and child support. He claimed that Kelly called Jackie obscene names in front of their minor son and was creating a hostile environment. Furthermore, William stated that the child was in danger of irreparable harm because of the mother’s attempt to alienate their son from him. The father also requested a restraining order in addition to temporary custody. Although William’s motion was denied, the court gave Kelly instructions. She was restrained from discussing the father’s court action with the minor son. Additionally, the mother was ordered to curtail her interference into the child’s relationship with his father and stepmother. This included discouraging communications between them. The court’s opinion does not suggest why William waited to file another modification application. However, in the spring of 2017, a three-day trial ensued. Multiple witnesses testified concerning their observations of the child’s relationship with the parents and overall behavior. William expressed concerns that Kelly was not compliant with the parenting plan and continued to expose the child to hostility towards him and their son’s stepmother. As a result, the child began to show evidence of emotional distress. The father presented evidence to supplement his testimony in the form of emails, text messages, and video recordings. Much of the evidence pointed to the mother’s disdain for the father’s new wife. Despite the prior warning in 2015, Kelly continued to discuss the litigation with the minor child. When confronted with the video recordings, the mother admitted that she did act inappropriately in some of the documented instances. However, she justified her actions – citing that the stepmother was involved with William prior to their divorce. In the meantime, Kelly presented documentation concerning her attempts to accommodate William’s parenting time. She also stated that she communicated with the father regarding the child’s education but received little input. The judge ordered the mother to participate in at least five therapy sessions. Upon completion and passing of sixty days, the parenting plan would change to naming William as the primary residential parent with 265 days. Kelly would receive 100 days of parenting time. The mother appealed the trial court’s decision. One of her issues was whether the judge abused its discretion in changing the custody arrangement. 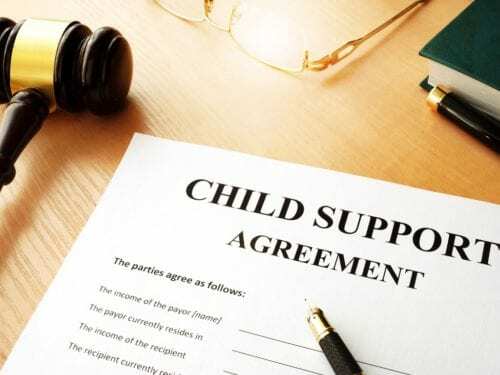 The Appeals Court acknowledged that to change a final custody order, there must be evidence of a material change in circumstances. 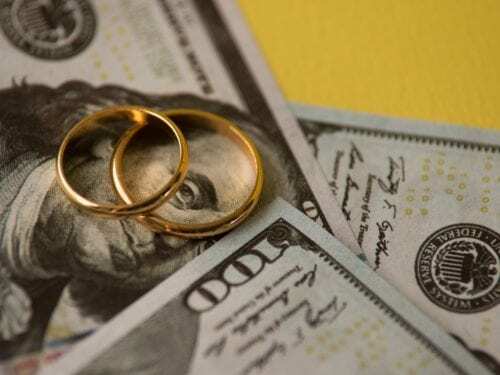 In this case, the mother admitted that her ex-husband’s remarriage represented a material change in circumstances. However, she did assert that the change had any meaningful effect on the child. 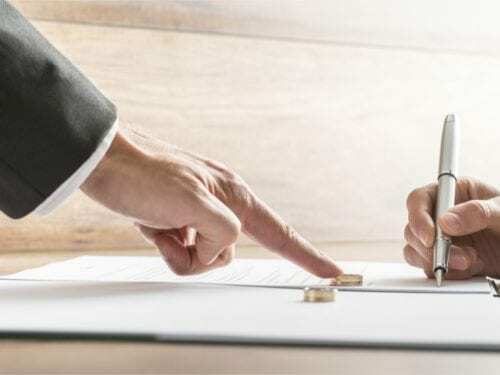 Notwithstanding, the trial court found there was evidence that the new marriage did affect the child’s best interests, as demonstrated by the mother’s interference with parenting time and hostile actions. From the testimony, it appeared that the child became increasingly distressed. Upon review, the Appeals Court agreed with the trial court and affirmed its ruling. The new parenting schedule would stay in effect. Martin Heller Potempa & Sheppard, PLLC has many years of experience in family law matters. Child custody and parenting time are emotional issues. We are happy to meet with you to discuss your particular set of circumstances. Please call us to schedule an appointment.